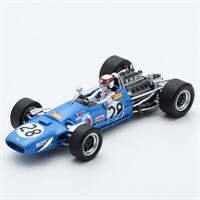 Spark 1:43 resin model of the #28 Matra MS10 as driven by Jackie Stewart in the 1968 French Grand Prix. 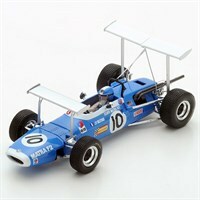 Spark 1:43 resin model of the #10 Matra MS7 as driven by Jean-Pierre Beltoise in the 1969 Pau F2 Grand Prix. 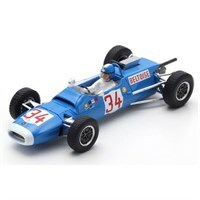 Spark 1:43 resin model of the #30 Matra MS7 as driven to victory by Jackie Stewart in the 1967 Albi F2 Grand Prix. 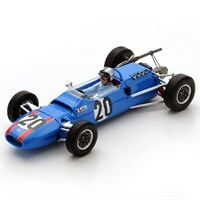 Spark 1:43 resin model of the #20 Matra MS5 as driven by Pedro Rodriguez in the 1968 Reims Grand Prix. 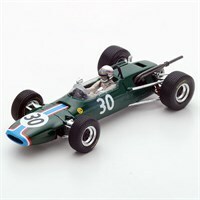 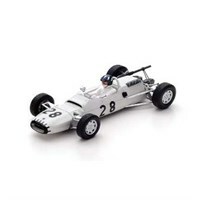 Spark 1:43 resin model of the #28 Matra MS5 as driven by Graham Hill in the 1966 F2 Grand Prix De Reims. 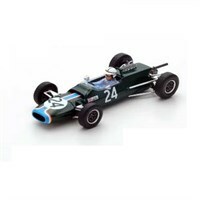 Spark 1:43 resin model of the #24 Matra MS5 as driven by John Surtees in the 1966 F2 Grand Prix De Reims. 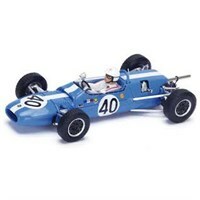 Spark 1:43 resin model of the #40 Matra MS5 as driven to victory by Johnny Servoz-Gavin in the 1966 Coupe de Paris. 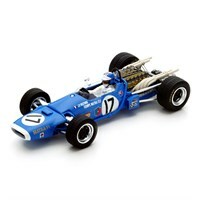 Spark 1:18 resin model of the #17 Matra MS11 as driven by Jean-Pierre Beltoise in the 1968 Dutch Grand Prix.